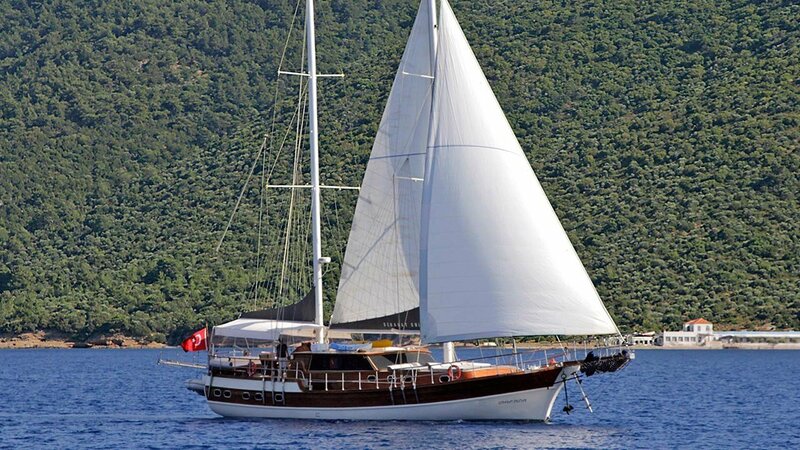 Gulet Sebahat Sultan is one of the best luxury Gulets for a yacht charter in Turkey and Greek Islands. 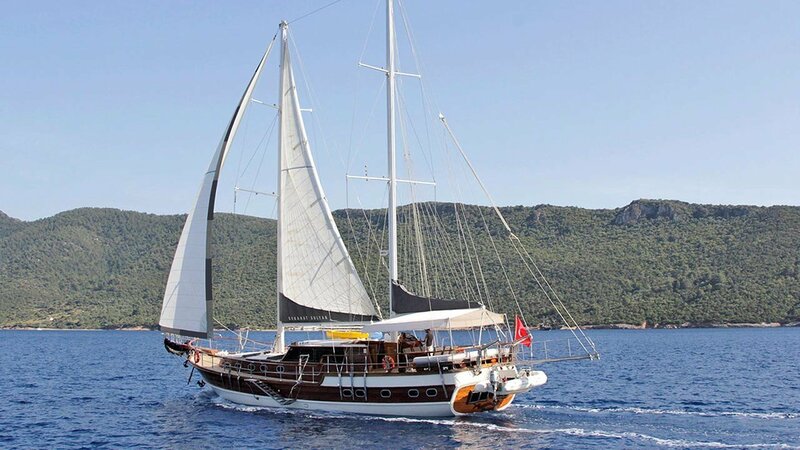 Gulet Sebahat Sultan is specially designed to offer a relaxing and entertaining atmosphere to exclusive guests, thereby adding to the pleasure of their yacht vacation. 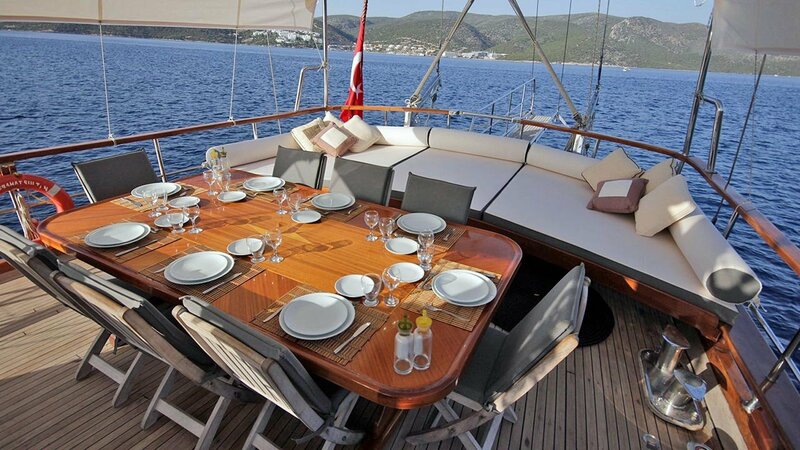 You can easily charter this yacht by Guletyacht.net and then sail on an unforgettable cruise. 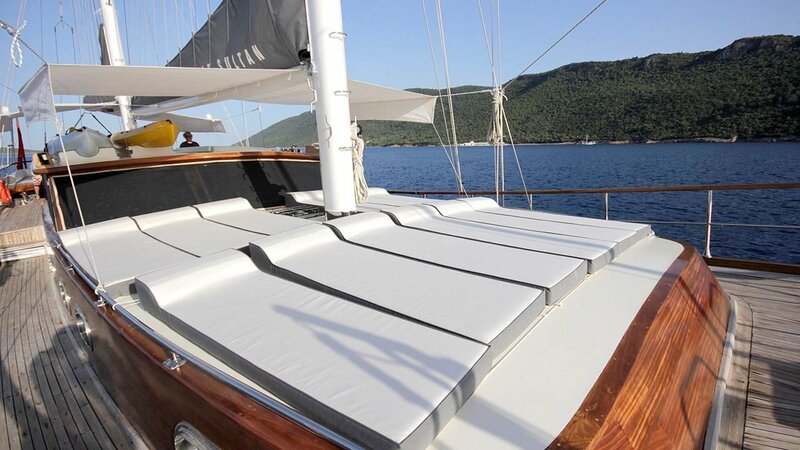 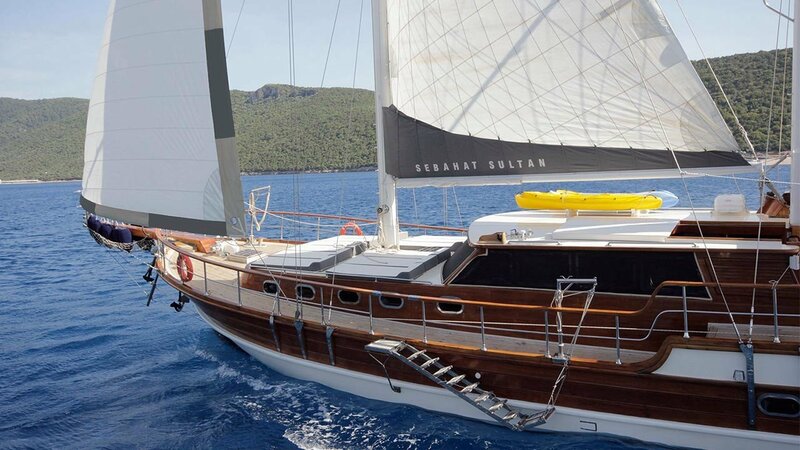 Sebahat Sultan is a high-quality Gulet, 24 meters in length, and completely renovated in 2012. 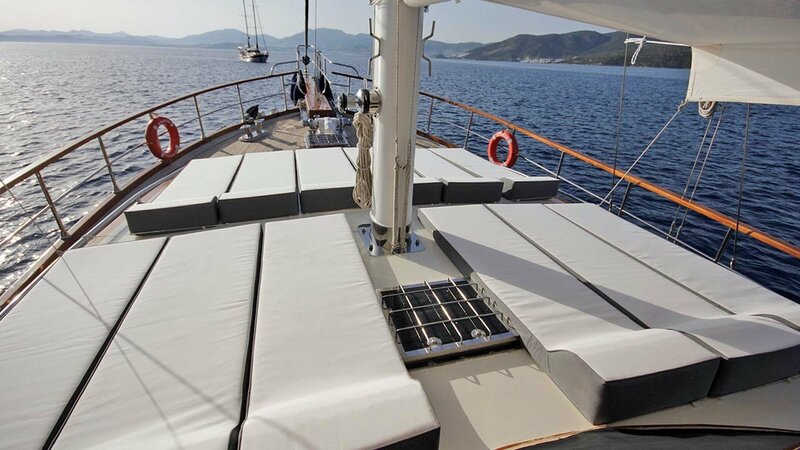 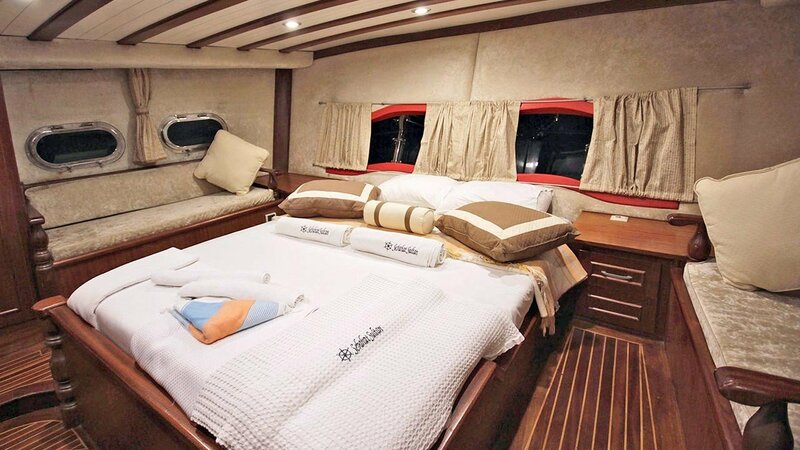 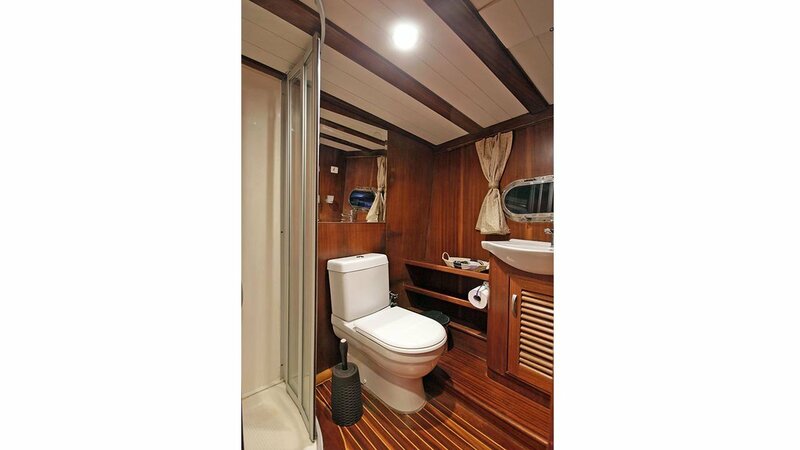 There are modern and spacious cabins, specially designed with hall and deck. 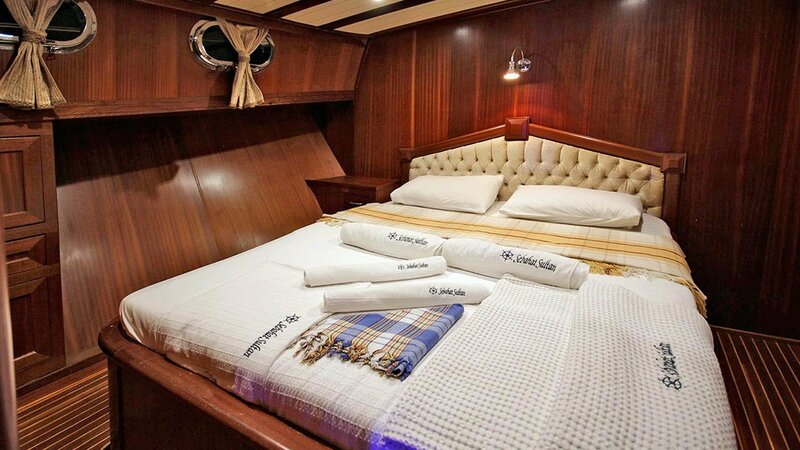 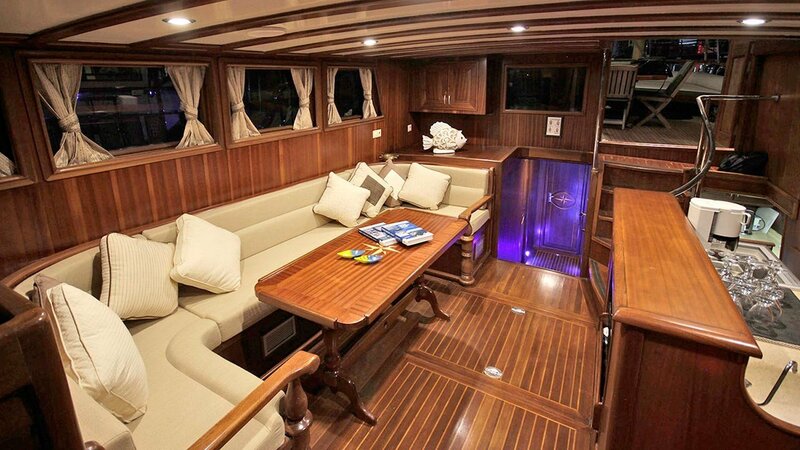 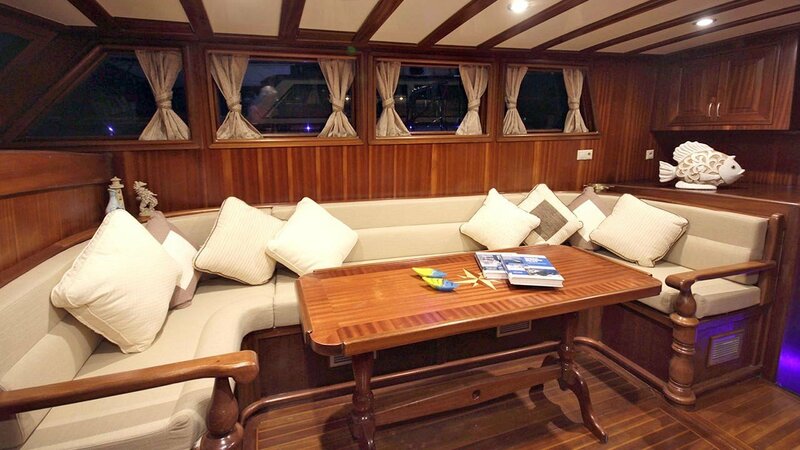 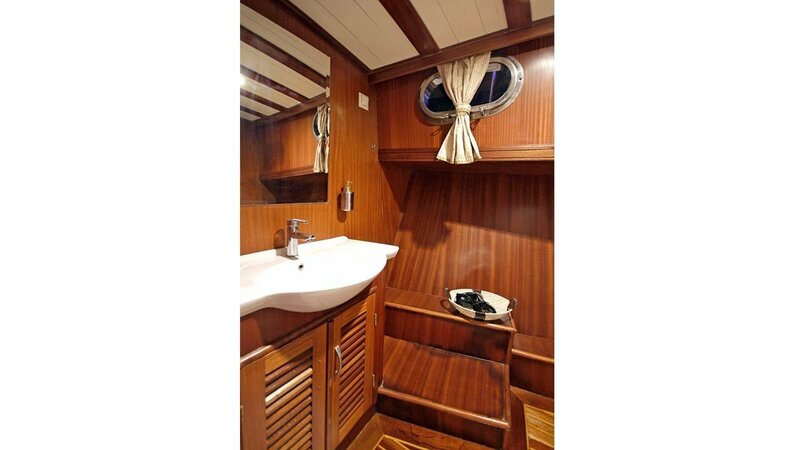 She accommodates 10 guests in 2 Master, 3 Double Cabins, Each has a private shower and toilet. 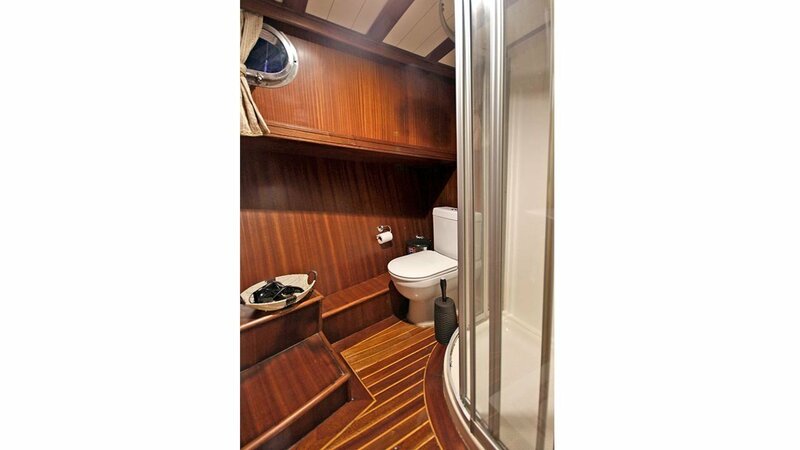 All yachts, including cabins, are air-conditioned. 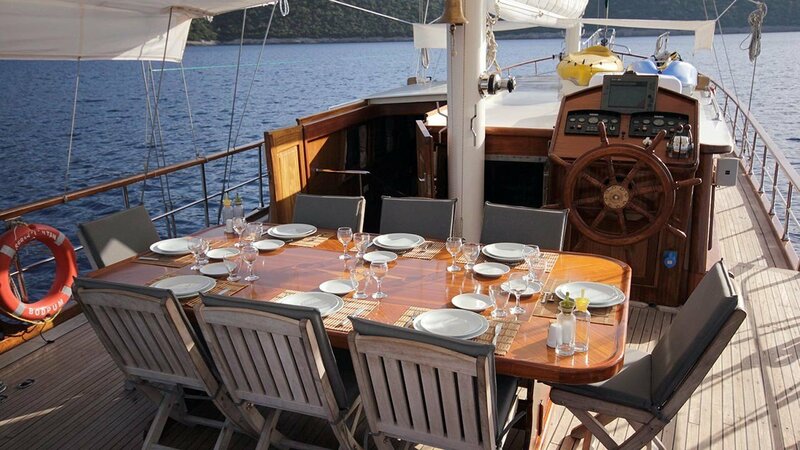 Sebahat Sultan Gulet not only offers high-quality layout and furnishings but also offers luxury service with a highly professional 3 crew including an experienced. 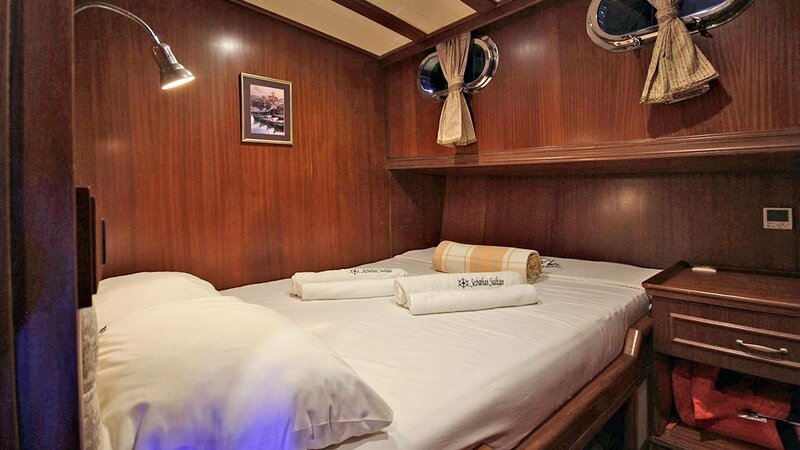 They have accommodation separate from the passengers. 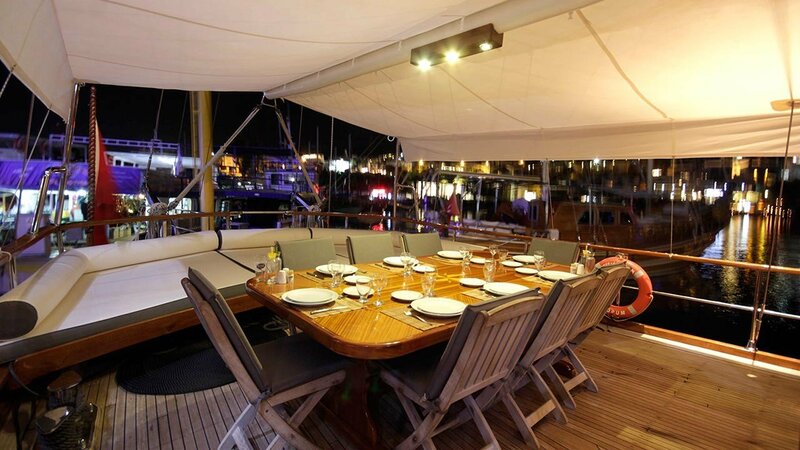 The crew is committed to all your needs such as organizing daily activities in the boat, cleaning, general service, meals and drinks, and security. 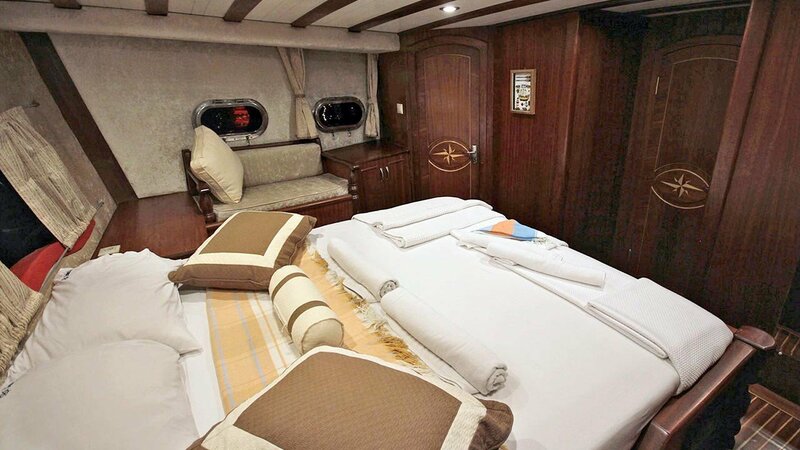 Safety and comfort of our guests is an absolute priority and the crew has been trained to ensure that. 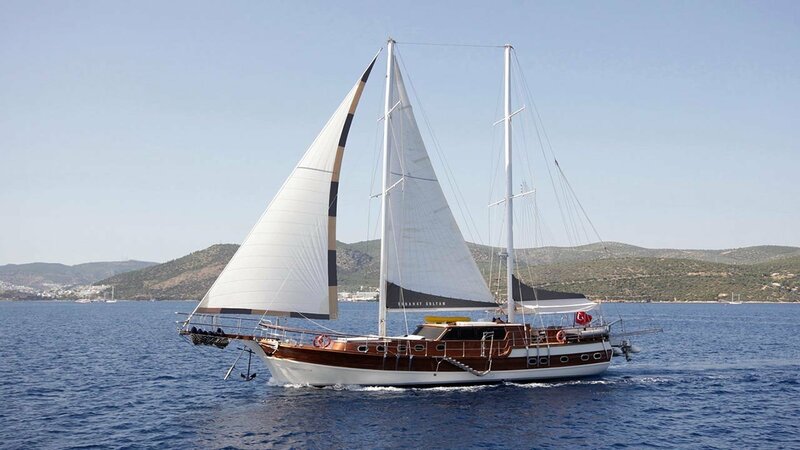 Gulet Sebahat Sultan is a luxury yacht sailing in a peaceful and tranquil environment. 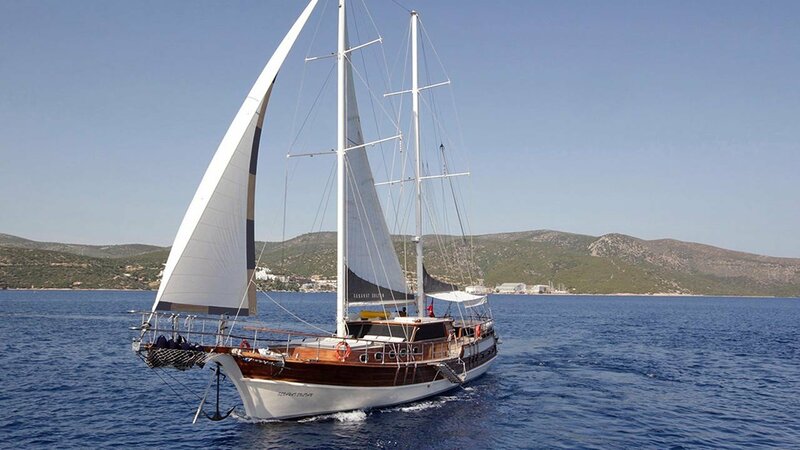 It is fully equipped equipment, ensuring your safety as you visit places from Bodrum to Gulf of Gokova or Gulf of Hisaronu, to Mandalya Gulf including Ephesus. 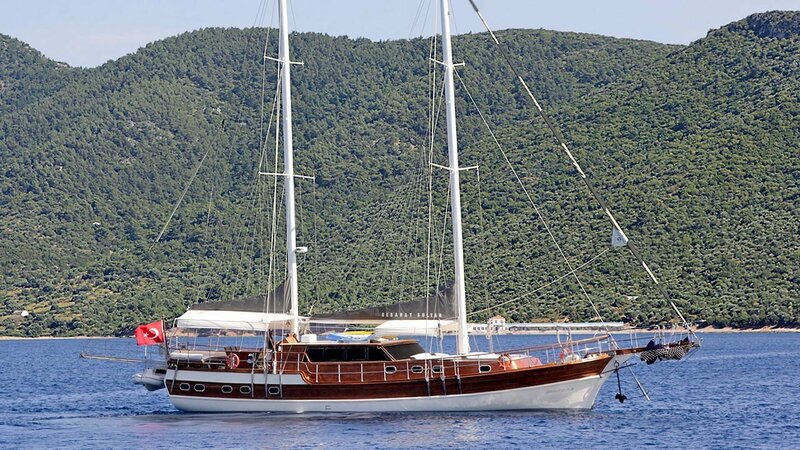 From Marmaris to Gulf of Hisaronu or Gulf of Gocek and Fethiye. 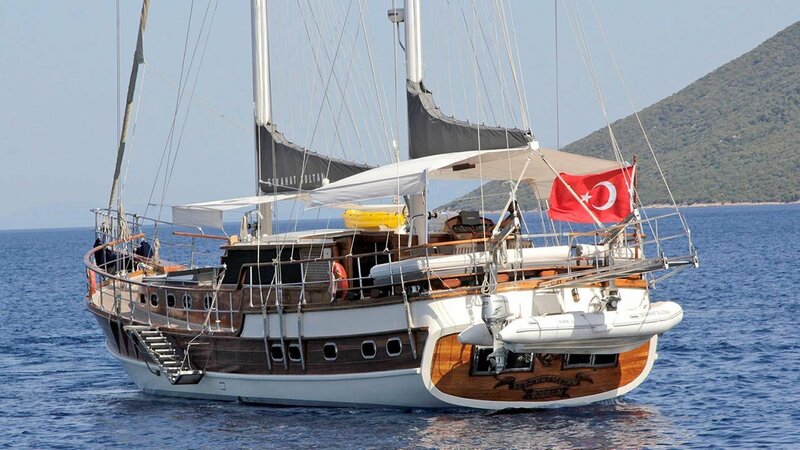 From Fethiye to Gulf of Gocek, Ekincik Gulf or Kekova. 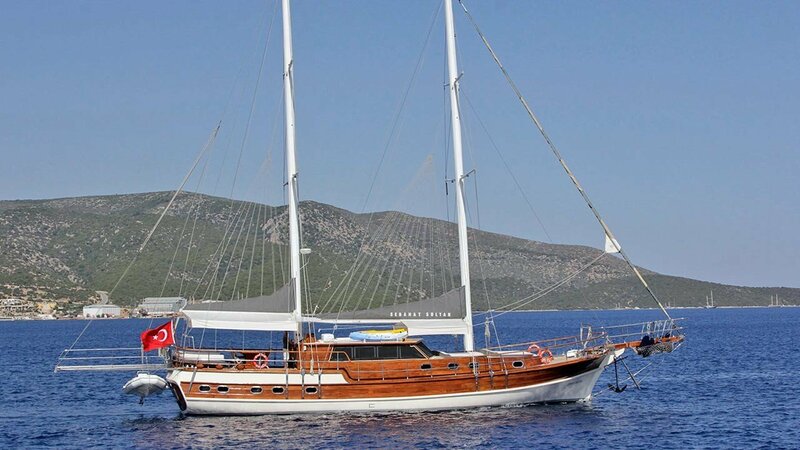 All can be mixed with the Greek Islands or visiting only the Greek Islands is possible. 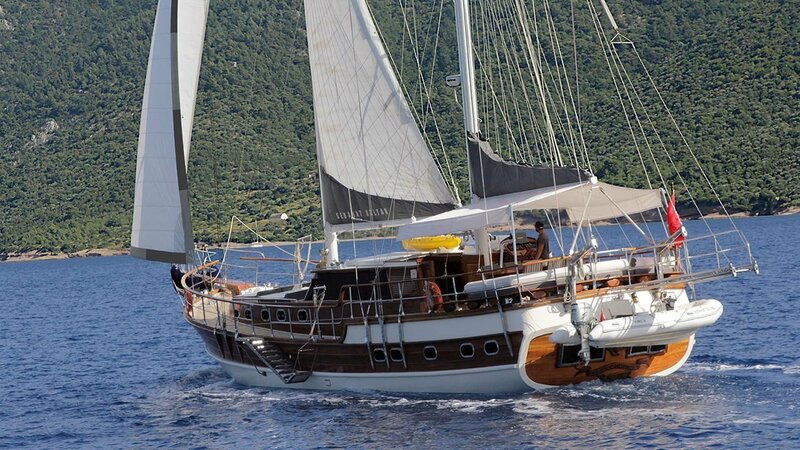 One way cruise is possible from one to another one, please ask. 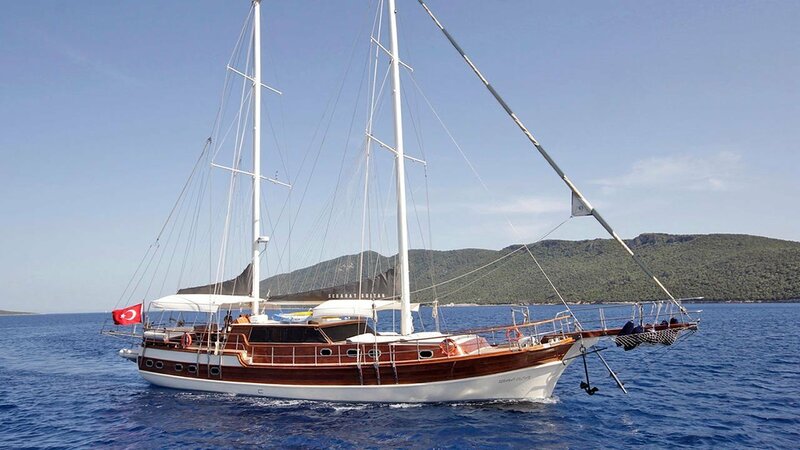 Want to charter Gulet Sebahat Sultan? 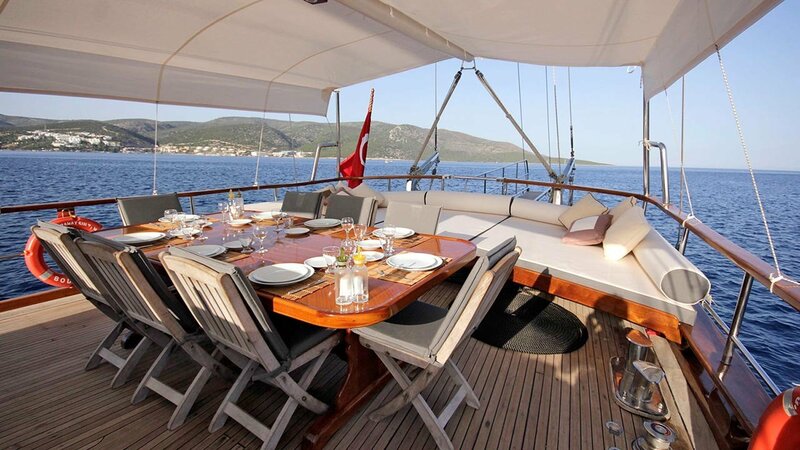 Send an inquiry and get the best offer. 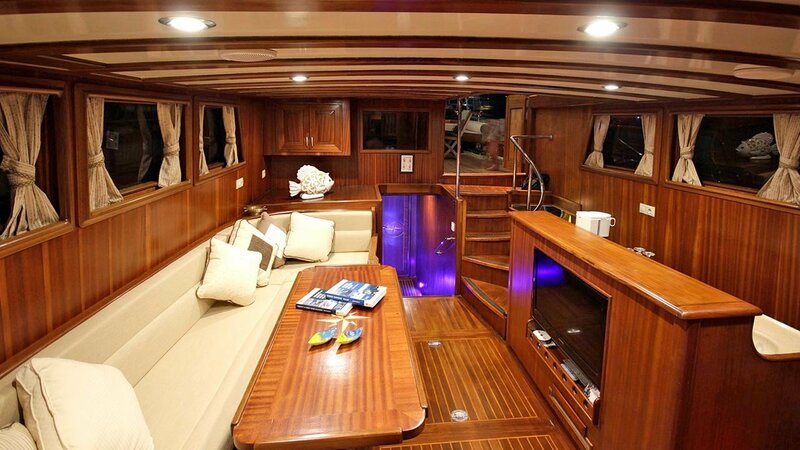 Extremely professional, friendly crew. 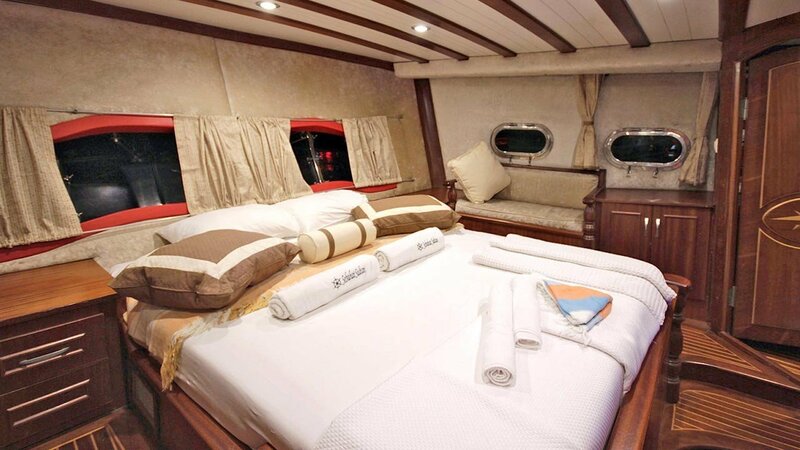 They all went above and beyond to meet our needs and make us feel comfortable. 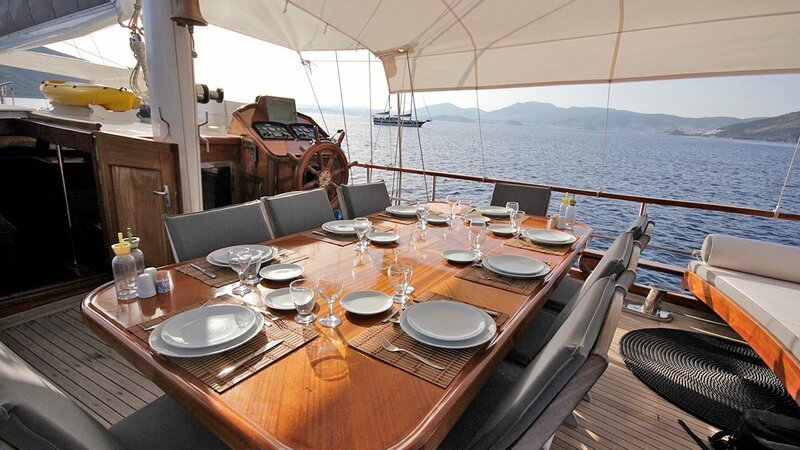 Beautiful boat, crew and extraordinary food! 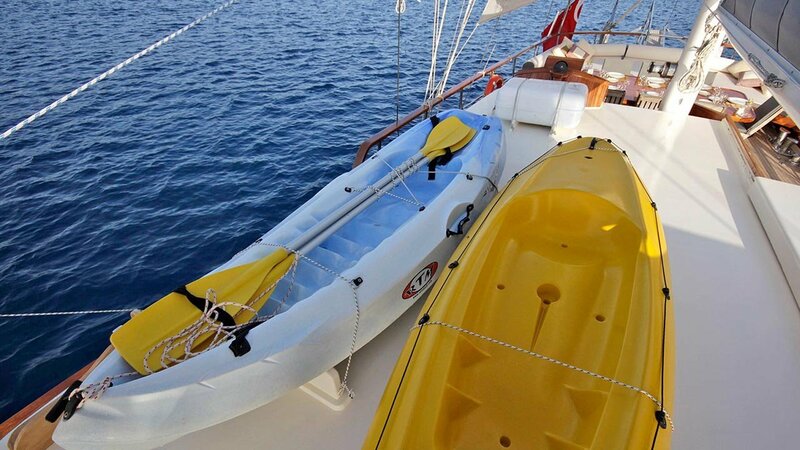 Can`t wait to come back next year as this is becoming a tradition! 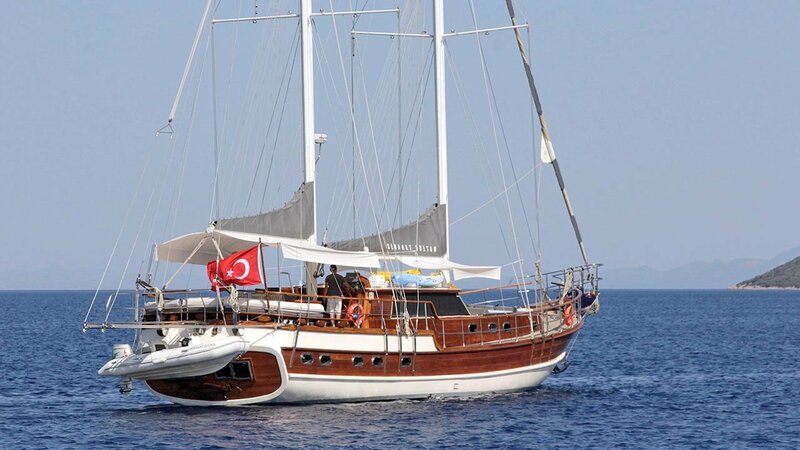 We were fully satisfied with our holiday on Sebahat Sultan that we will definitely repeat and recommend to our friends. 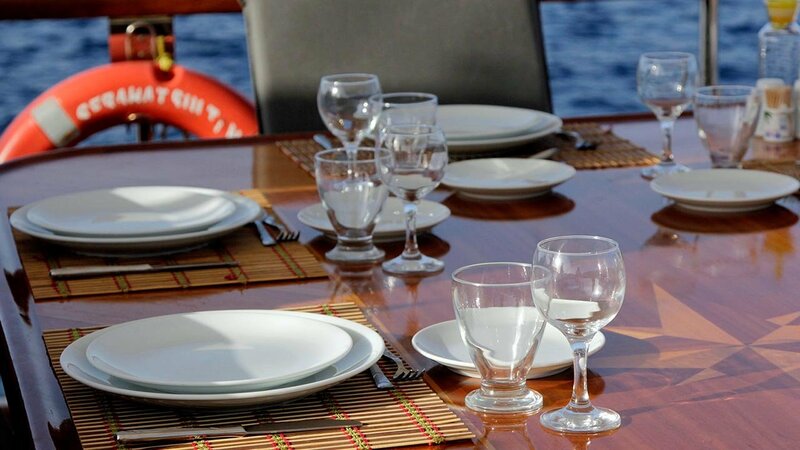 The boat was comfortable, well maintained and very clean, the crew was so professional and helpful as well as the cook was so prepared, every day has cooked different foods and very tasty.